Smoking cessation is about more than just saying no. It starts with having honest conversations about smoking and nicotine addiction. Four MSK experts share strategies specifically for people with cancer to help them quit smoking. Most people know that smoking is the leading cause of cancer. But there is much less awareness among people with cancer — and their doctors — that smoking is associated with poor outcomes for the disease. While healthcare organizations have made great strides in tobacco prevention and treatment over the past few decades, more work remains to establish and improve programs at cancer centers across the country to help people quit. That’s why in 2017, the National Cancer Institute (NCI) launched the Cancer Center Cessation Initiative (C3I) as part of the NCI Moonshot Program. 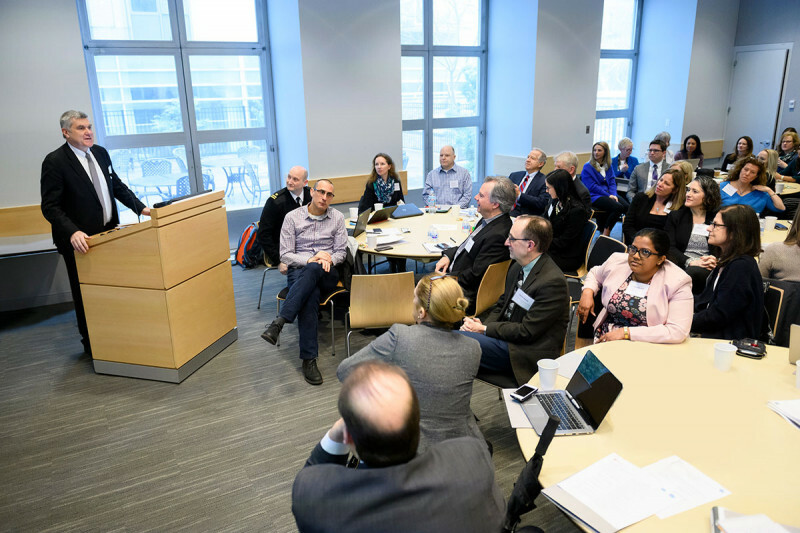 In March 2019, C3I members representing 42 cancer centers nationwide came together at MSK to advance the conversation. 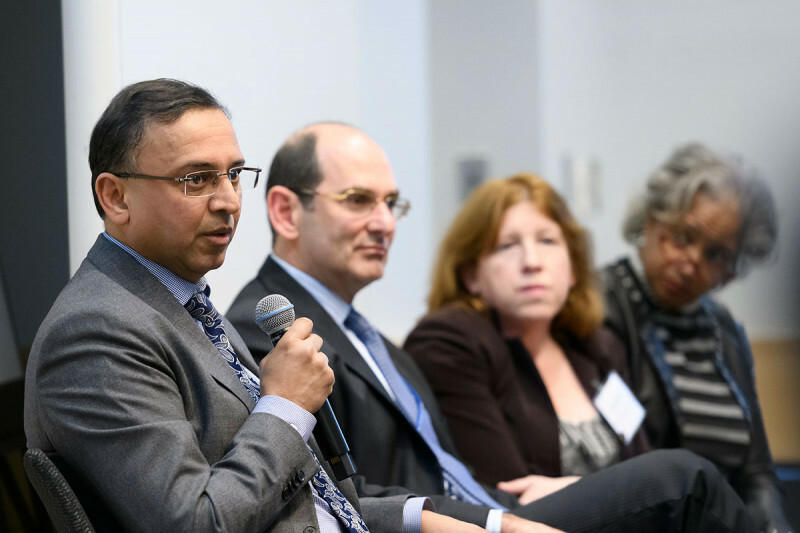 MSK urologic surgeon Bernard Bochner, head and neck cancer surgeon Bhuvanesh Singh, and clinical nurse Carolyn Sadler spoke on a panel discussion about the importance of quitting as an integral part of cancer care. The talk was led by Jamie Ostroff, Director of MSK’s Tobacco Treatment Program and project director for MSK’s C3I site. Panelists shared important insights into why people with cancer should quit smoking — and advice on how to do it. 1. Cancer treatment will work better. MSK President and CEO Craig Thompson welcomes C3I members. Ms. Sadler has been working at MSK for over 30 years. A lot of research goes into how to make cancer treatments better, which includes reducing the possibility and severity of side effects. But people who continue to smoke face a significantly higher risk of complications during and after treatment, says Dr. Bochner. This holds true across surgery, radiation, and other forms of care. One common misconception is that people cannot be on nicotine replacement therapy, such as a nicotine patch, during cancer treatment. 2. The risk of cancer returning goes down. Surgical oncology research focuses on preventing or delaying cancer from coming back, says Dr. Bochner. People who stop smoking not only may have a lower risk of cancer recurring but are also two to three times less likely to suffer severe complications from treatment, compared with those who keep smoking, he says. 3. The risk of developing another primary cancer also goes down. Among those who continue to smoke after a cancer diagnosis, one in three will get a second primary cancer, says Dr. Singh. That is a cancer that’s different from the original cancer someone was diagnosed with — not the original cancer spreading to a different site, which is known as metastasis. 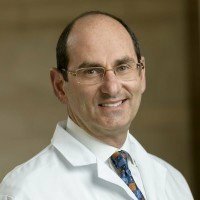 And the risks go far beyond lung cancer, Dr. Ostroff says. 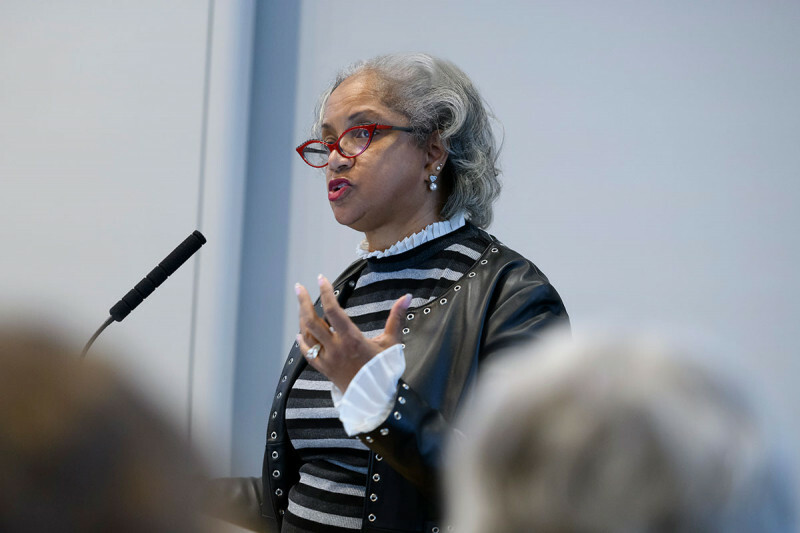 “Most people know that smoking causes lung cancer, but they don’t know that the Surgeon General has identified 12 other cancers that are caused by cigarette smoke,” she says. In addition to lung cancer, these include several types of oral cancer, esophageal cancer, acute myeloid leukemia, stomach cancer, liver cancer, pancreatic cancer, kidney cancer, cervical cancer, bladder cancer, and colorectal cancer. 4. Quitting smoking has positive health effects that go beyond cancer risk reduction. Besides cancer, smoking can also lead to many other chronic diseases and conditions, including heart disease, stroke, diabetes, and more. 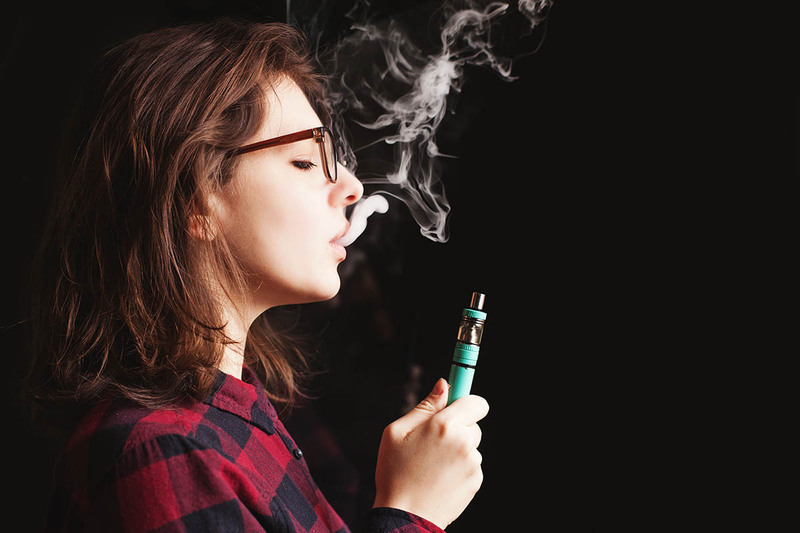 The 2014 Surgeon General’s report “The Health Consequences of Smoking” stated that smoking impacts nearly every organ in the body. Because of the profound negative effects of smoking, people with cancer should think of quitting smoking as type of treatment itself, according to Dr. Singh. 5. The first step is easy: Talking. Honest conversations about smoking and nicotine addiction are always the first step, says Ms. Sadler. As a nurse in the Thoracic Service, she aims to get people to stop smoking for at least two weeks before surgery. 6. MSK experts can help. 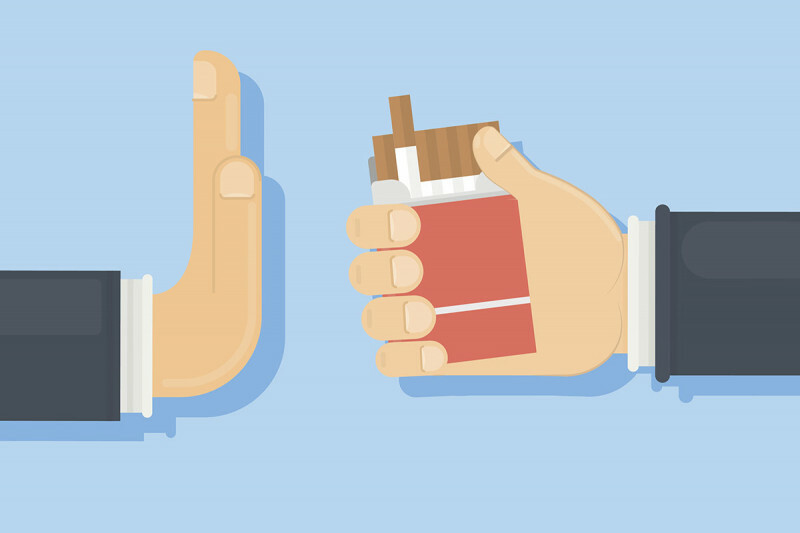 Willpower isn’t enough when it comes to smoking because of nicotine addiction. 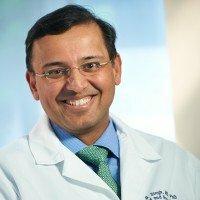 Dr. Singh says that while his patients can sometimes go cold turkey and quit by themselves for a few days, they often need cessation medication and behavioral support to quit smoking for good. “It’s easy to get through to people when they’ve recently been diagnosed, when they’re listening intently,” says Dr. Singh. 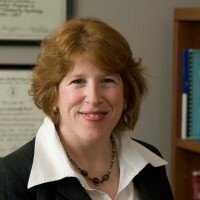 “At MSK, our Tobacco Treatment Program excels because of how we help people over the long term with psychosocial support, nicotine replacement, and more.” MSK’s Tobacco Treatment Program team understands the unique needs of people who are trying to quit smoking in the midst of a cancer diagnosis and treatment, says Dr. Ostroff.